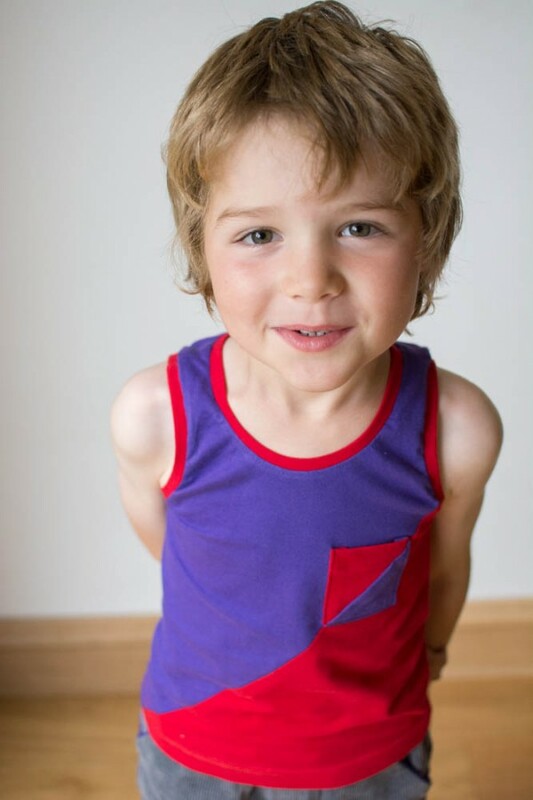 The Twisted Tank has no side seams as they have twisted round to become front and back diagonal seams. 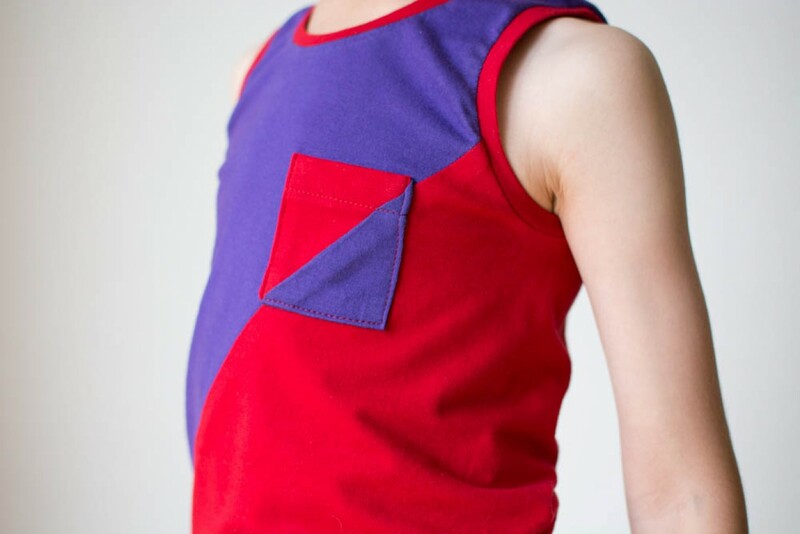 The pocket is also (optionally) colour blocked and the angle of the diagonal seam matches the angle on the tank. It is designed so the colour at the top comes down to a perfect V at the bottom of the hem on one side. 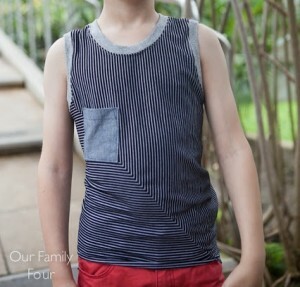 The front pocket is a fun addition with or without the colour blocked option. 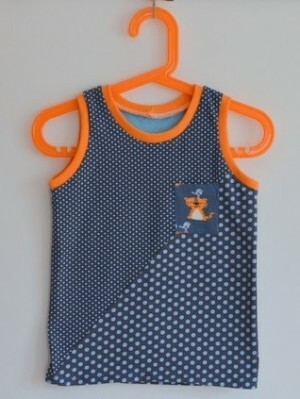 This quick sew provides a good base to combine different colours or prints. 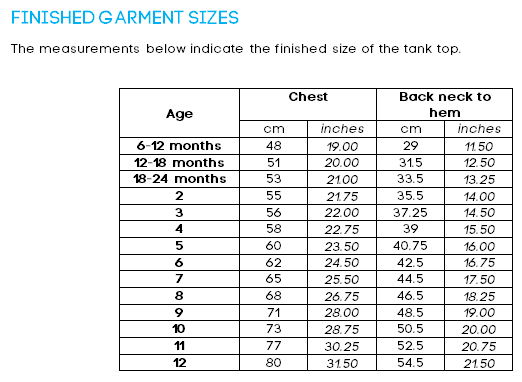 Regular tank pieces are included for versatility and an even quicker sew. This pattern is suitable for a confident beginner. 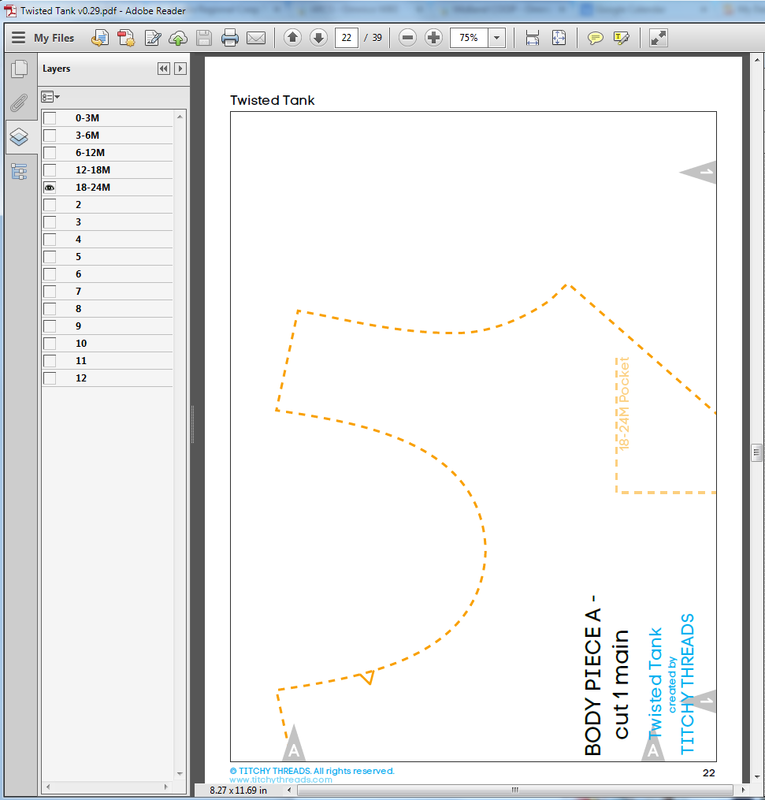 It provides a great introduction to sewing with knit fabrics. 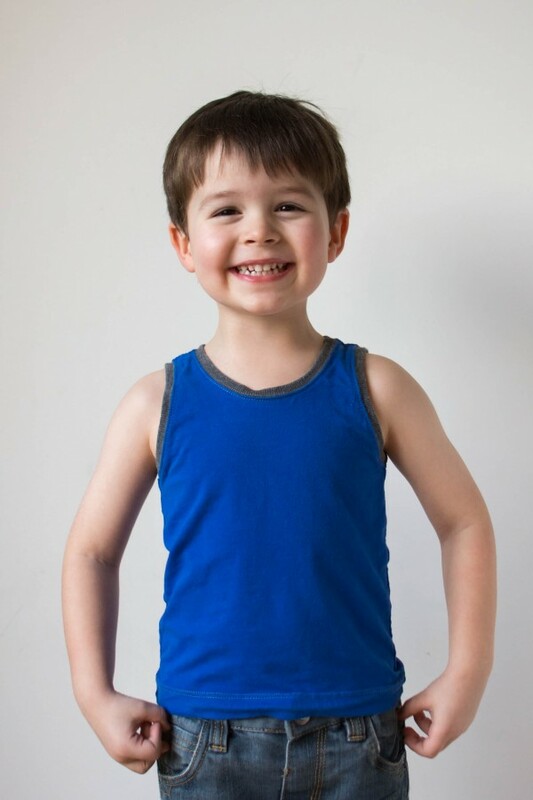 The Twisted Tank pattern covers a wide range of sizes - from 0-3 months to 12 years. Listing contains photos by Sewing Like Mad. Made By Toya These patterns are definitely designed with how children look in mind, but far more importantly they are designed with what children like to do in mind too. Cada patrón ofrece varias opciones que lo hacen muy versátil. Están muy bien explicados. con muchos detalles. 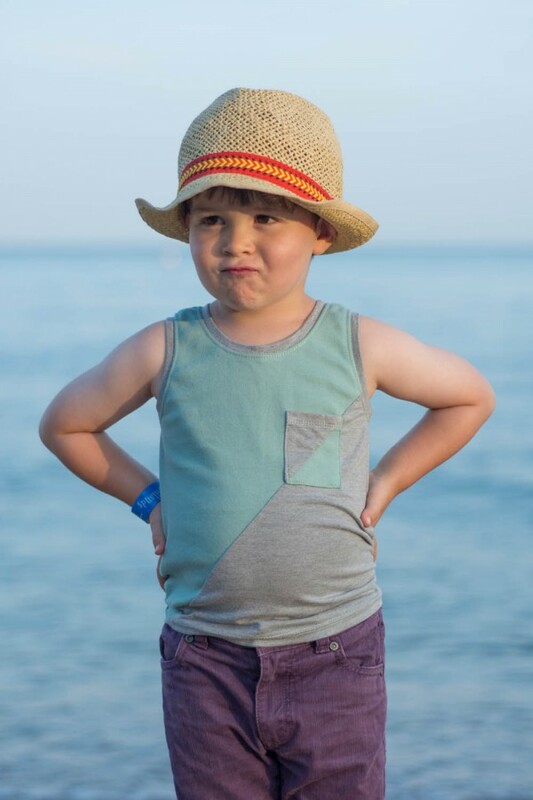 Es ropa unisex y muy cómoda, se nota que la ha pensado para sus hijos. 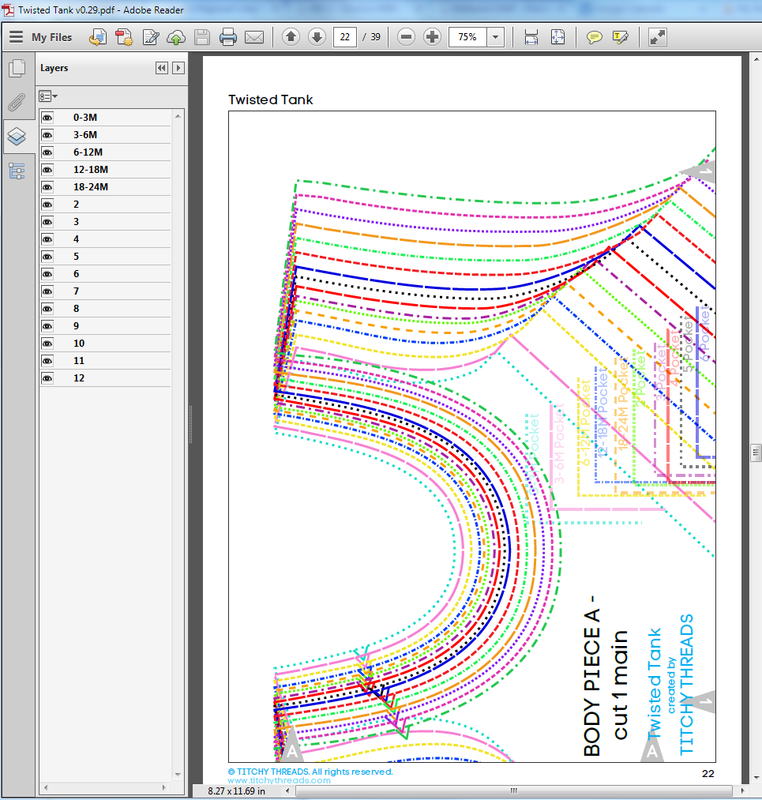 ¡Sus patrones en pdf tienen capas! Eso quiere decir que antes de imprimirlos en casa puedes elegir la capa de la talla que necesitas y solo se imprime esta. ¿No te parece genial? Huisje Boompje Boefjes Laura recently added a regular tank to her Twisted Tank pattern. You can see that's the one I used here. 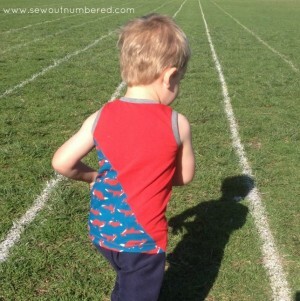 A superquick sew with a perfect fit. 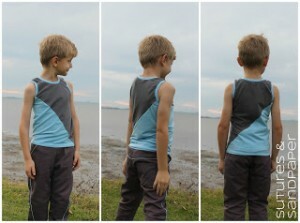 It's just really fun sewing up these tanks, instant satisfaction! 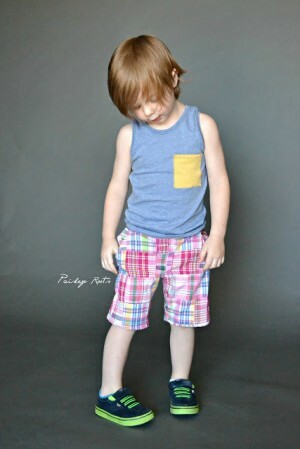 A fun sew and it's really becoming my go to pattern for this spring and summer. It's perfect for upcycling too! The Twisted Tank and Twisted Trousers patterns are both amazing and extremely versatile! Just think of all the different ways you can use them. I highly recommend them both. 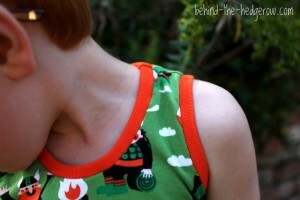 Behind The Hedgerow Laura’s twisted tank is a clever pattern. 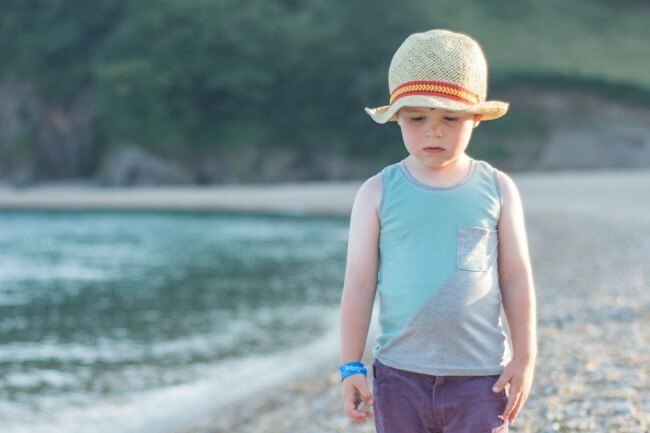 On one level it can be a straight forward go-to pattern for summer tank... Alternatively you can make it more special by incorporating the twisted elements and contrasting pockets. Sew Outnumbered As with her other patterns, Laura’s pattern instructions are some of the best written I have come across. 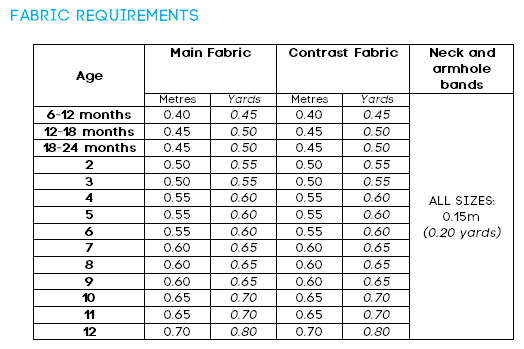 They include all the essential info you could need – size chart, fabric requirements, layout diagrams, tips for sewing knits etc etc. The step-by-step instructions with clear photographs are excellent and perfect for any beginner knit sewist to follow. Labelled confident beginner only because it’s a knit pattern. Perfect for knit newbies to practice sewing on the ribbing collar and cuffs. Sutures and Sandpaper I made the Twisted Tank as per the directions. 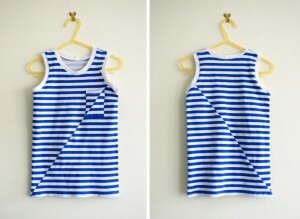 It is a super quick sew and looks so cool. 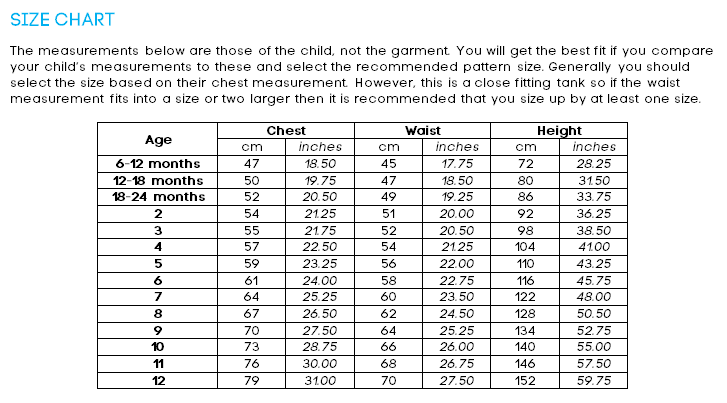 Again it is well drafted, has a good range of sizes and fit according to the size chart. A great wardrobe staple. 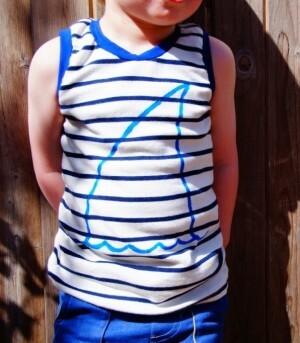 Maker*land This tank top is an absolute breeze to whip up! 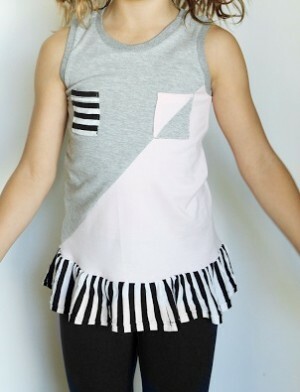 The way Laura has designed this is so clever - the top is cut from two pieces without side seams, so rather than having a back and front piece, you have a top and bottom which joins diagonally. 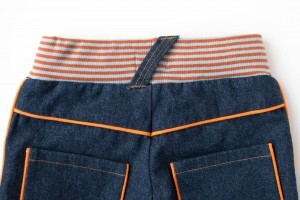 The spliced pocket adds extra interest again. 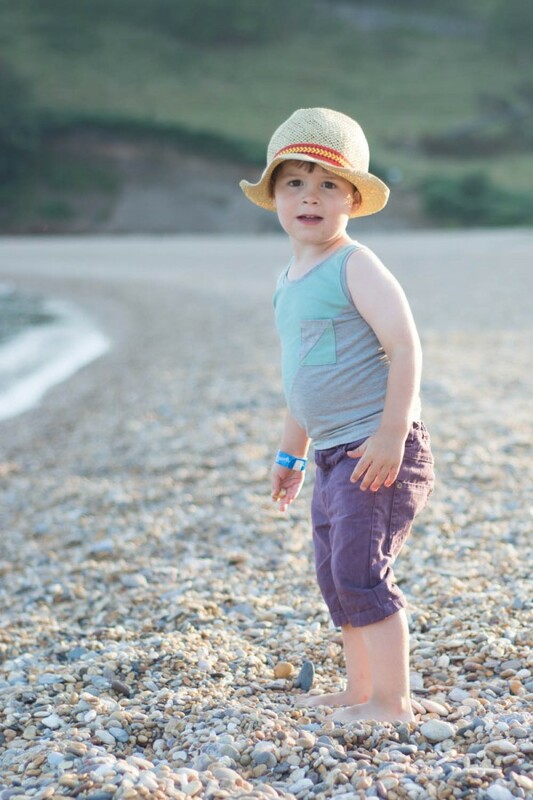 There are so many ways you could put this together, mixing all sorts of prints and colours. I actually spent more time choosing fabrics than sewing it together!